I love how our kids “huggle” (our word for it) on each other and the way the big kids dote over their little sister. The boys gladly put Athena, their 5 y.o. 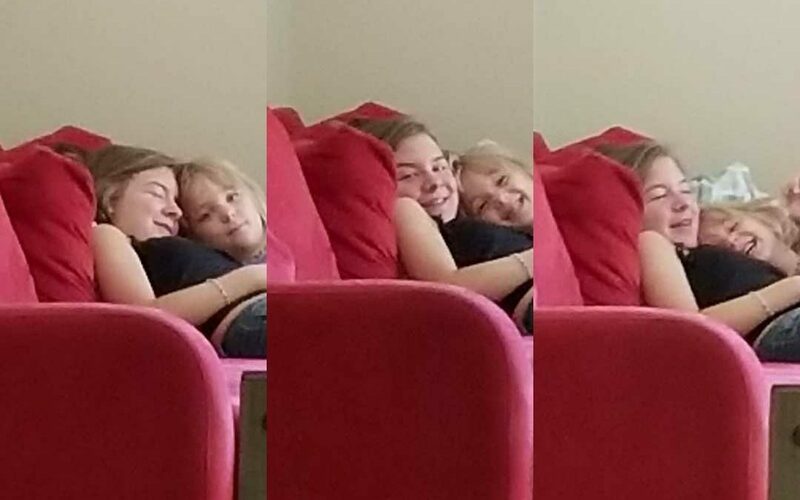 little sister, to bed (she likes someone to lay with her, preferably me), the older girls regularly help each other and their little brothers, all of them continually laugh together…I could go on and on. I can’t remember the last time there was any sort of major disagreement or upset. These investments have “paid off” handsomely over time. They regularly love on us and each other and are extremely gracious to others with whom they come into contact. Early on I realized that my job as a parent was to act as an imposition between my kids and the world because it can be a crazy-pants cauldron of psycho-nonsense. Also that this is a temporary role. Eventually they have to confront it, for better and/or worse. But initially we, as parents, have to afford them the space to recognize themselves–to become their own point of stability. Once they have achieved that, they can sanely evaluate what the world serves up and hopefully in a way that helps them to continually improve their lives within it. You and Christine are paragons of parenthood!